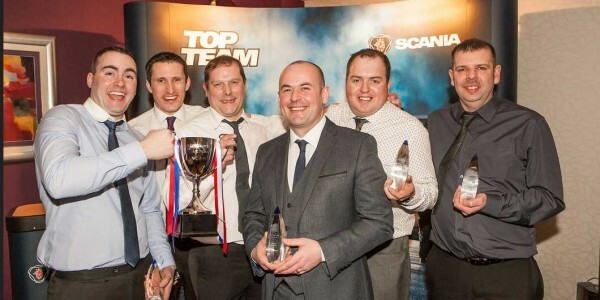 Nottingham’s Top Team Prove To Be Europe’s Finest! 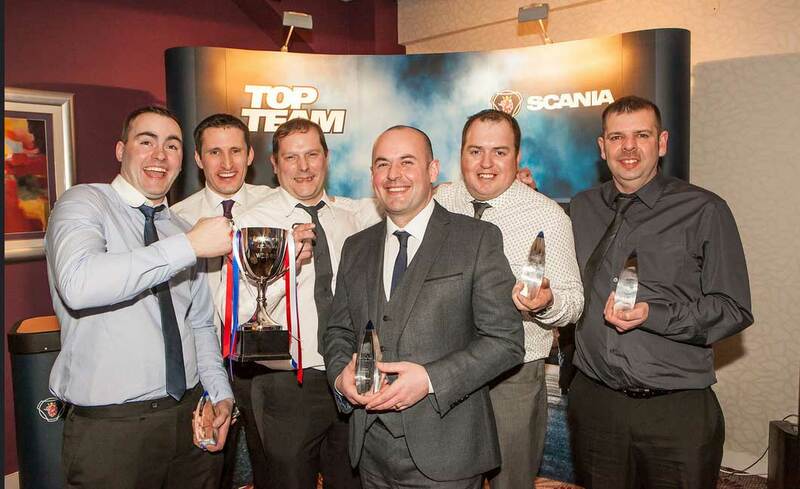 Scania Top Team is Scania’s competition-like training programme for its service technicians and parts experts. Some 8,000 participants from over 60 countries develop their skills by combining training and teamwork while competing. 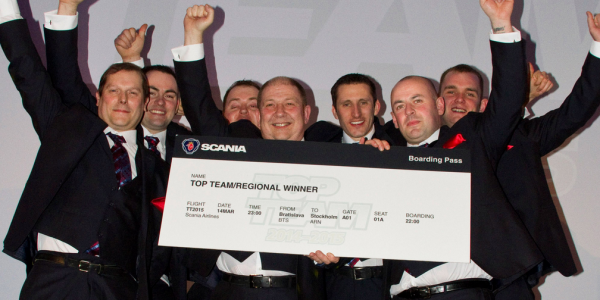 To win Scania Top Team, teams must combine logistics, methodology, knowledge, team discipline and competitive instinct. 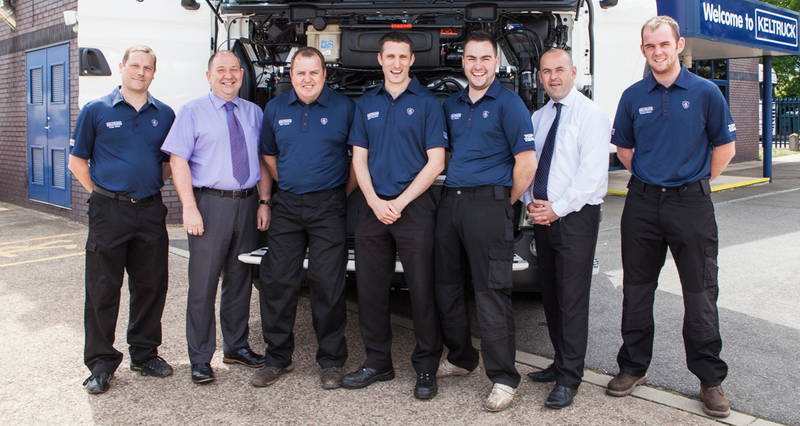 Today’s best service personnel are characterised by dedication, intelligence, technological skills and teamwork. 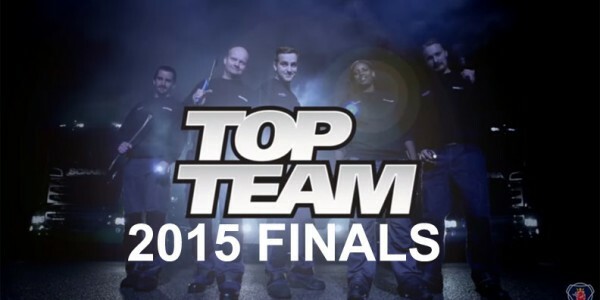 Nottingham's Team - Europe's Finest! 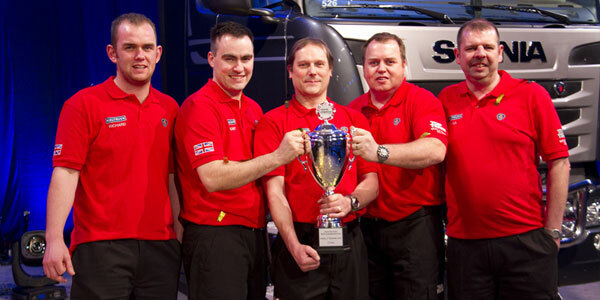 Keltruck Nottingham's team of four Technicians and a Parts Specialist have proved themselves to be the best in Europe by securing second place at this year's Scania global Top Team competition. Pipped to the post in a nail-biting finale by New Zealand.